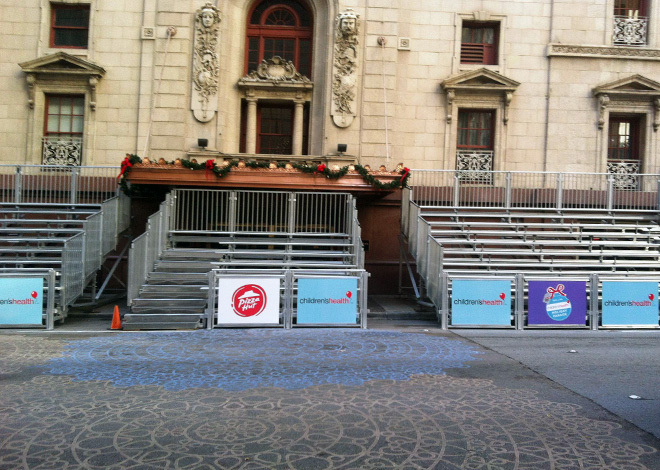 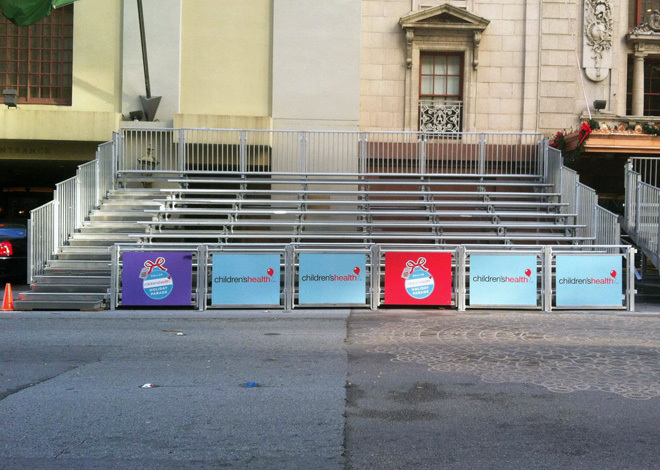 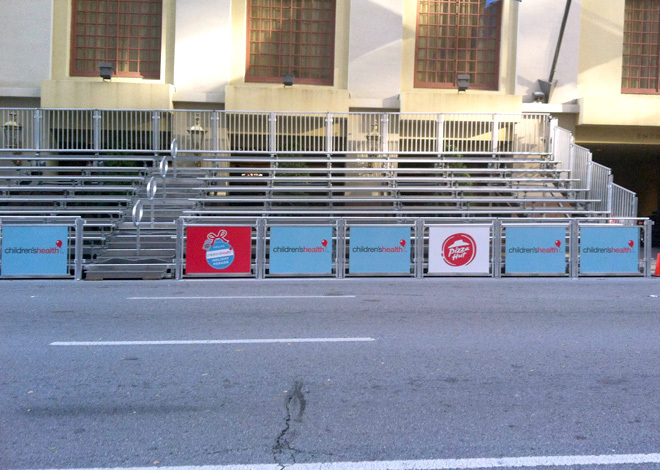 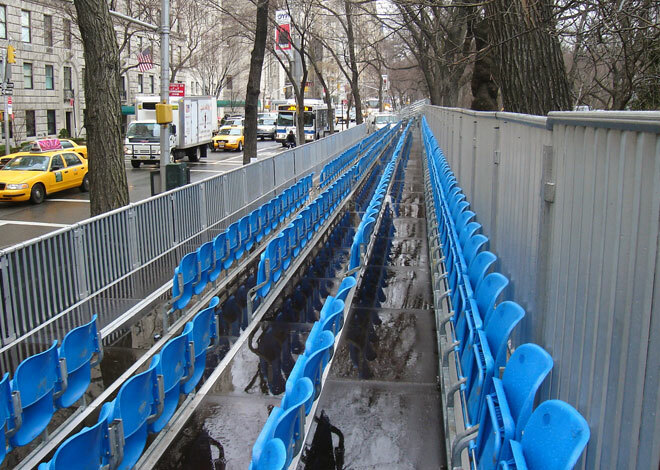 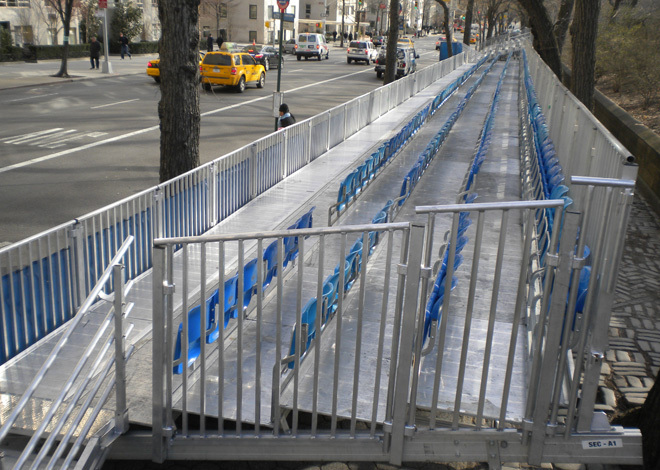 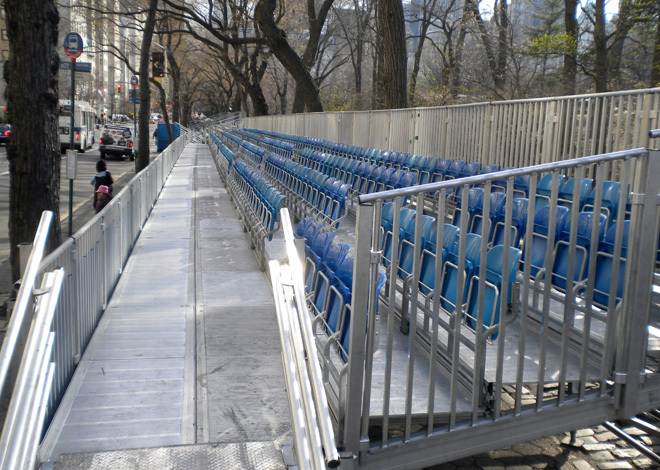 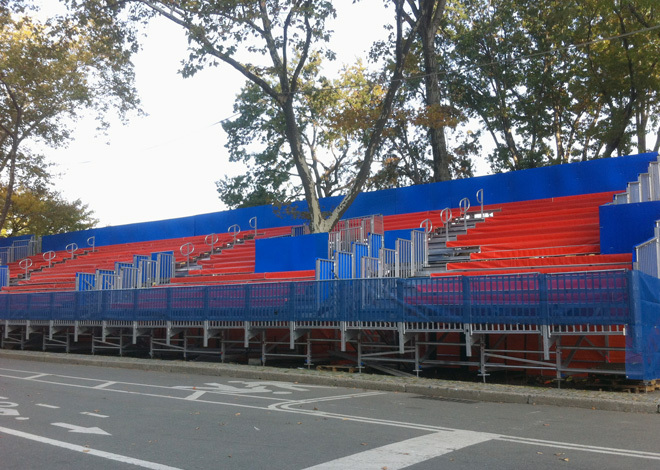 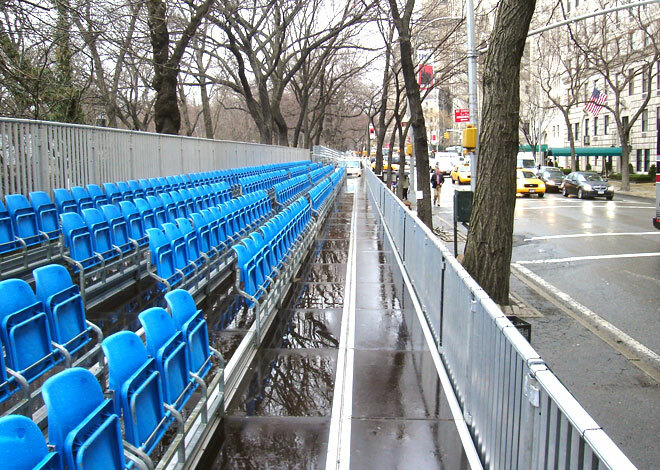 Do you need VIP or general guest seating for your parade? 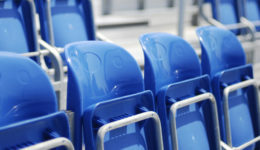 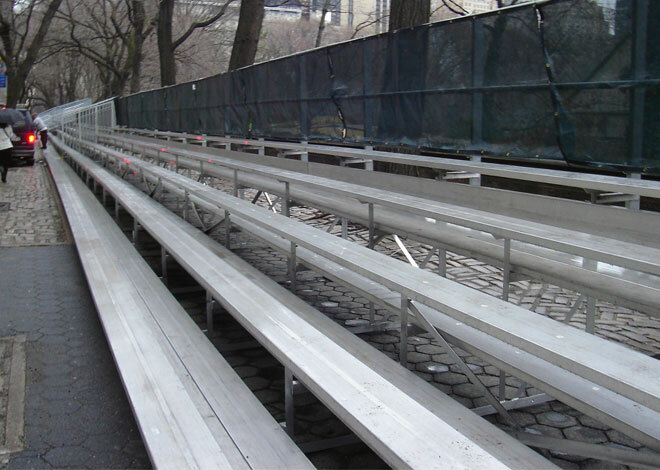 Then our modular Ultimate seating system, bench or flip, is the right choice. 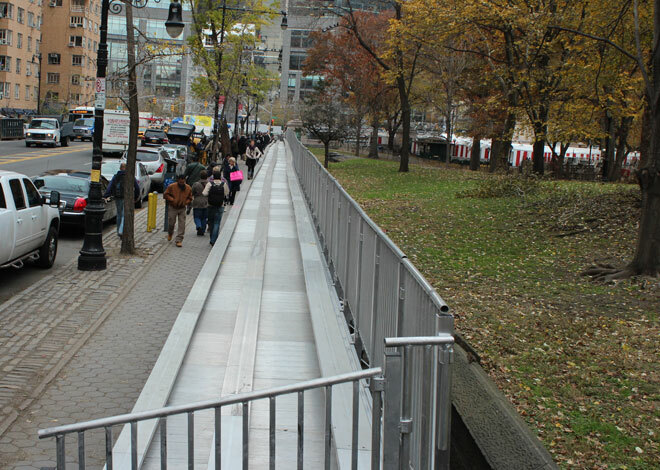 If you need to jump the curb or if the street is not level – no problem. 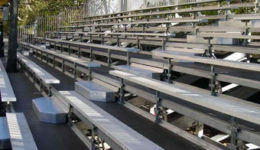 The Ultimate system has an all-terrain leveling system with adjustable legs.